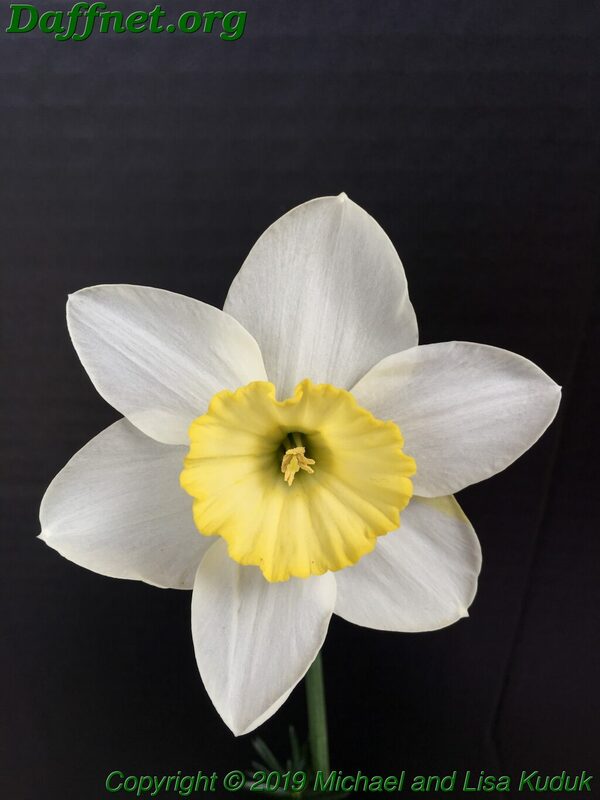 In this post we will cover the standard single and three stem results. 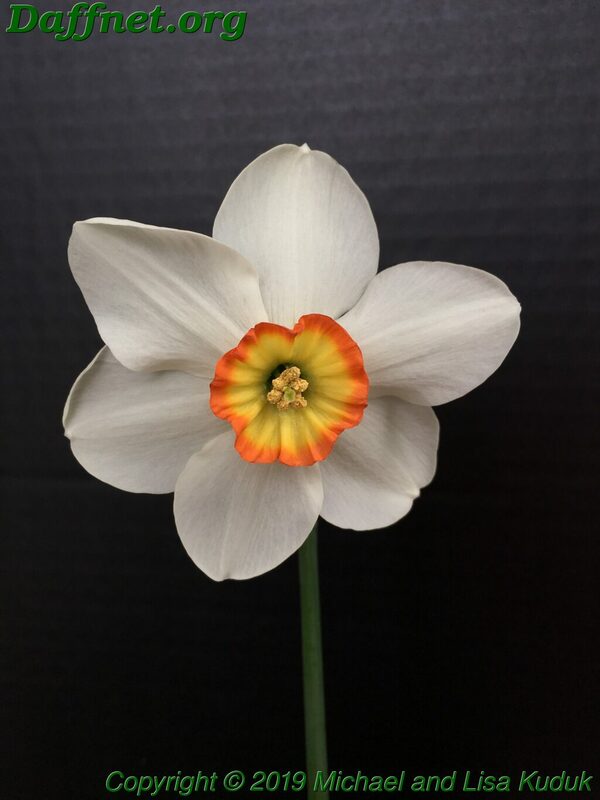 Best in show was “Lesley”, exhibited by Karen Cogar. 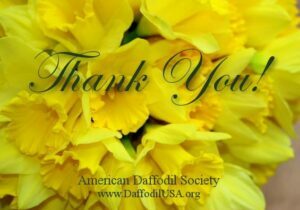 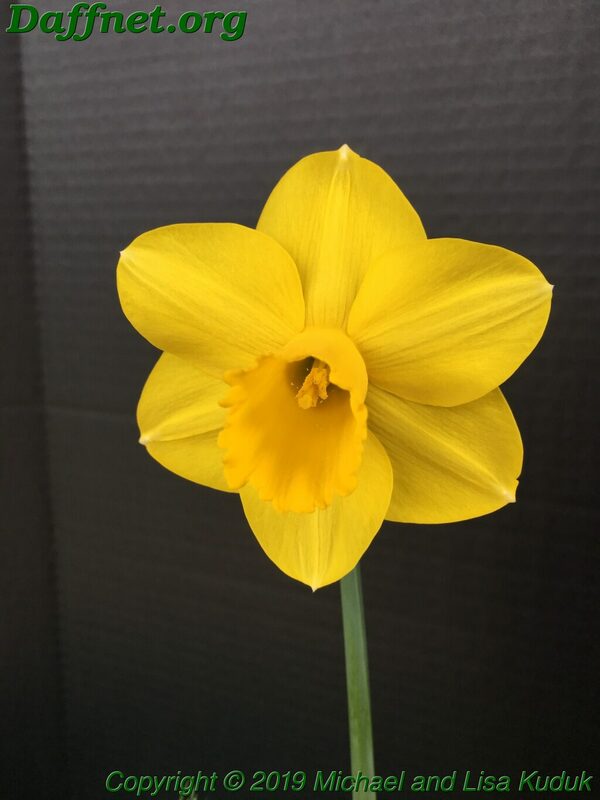 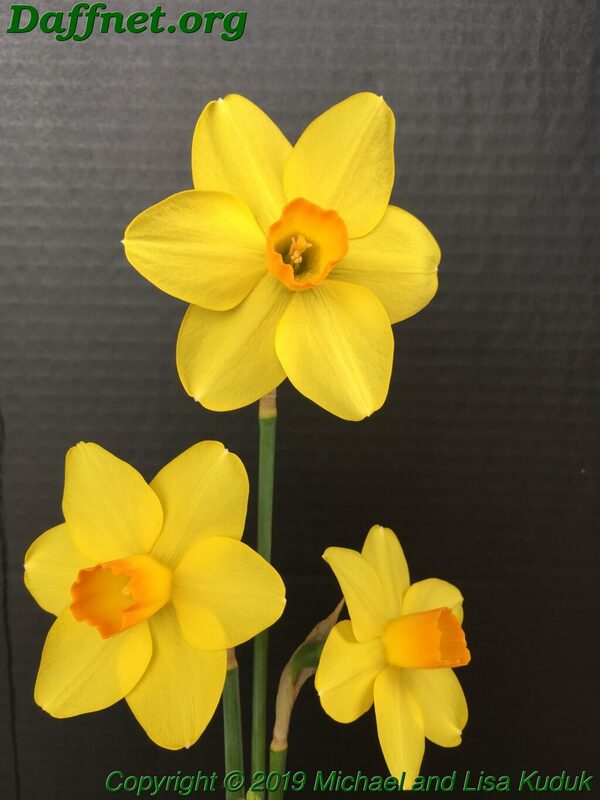 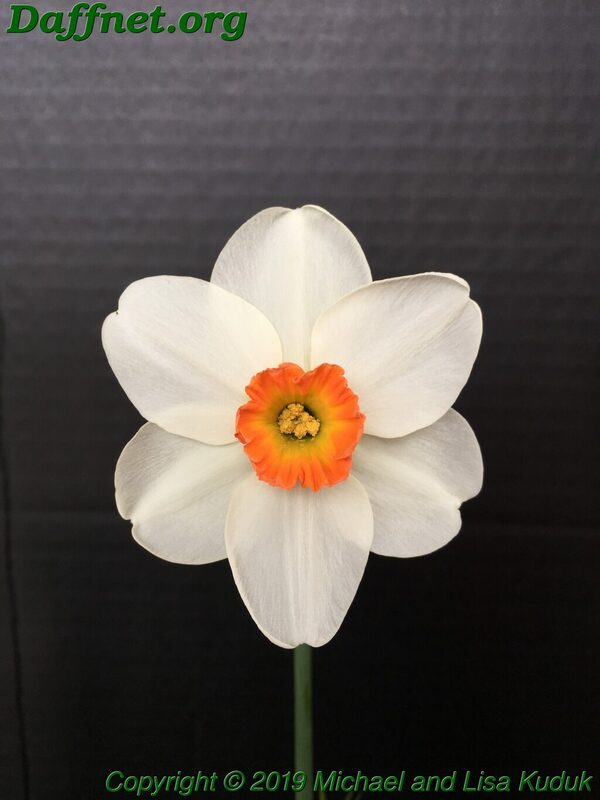 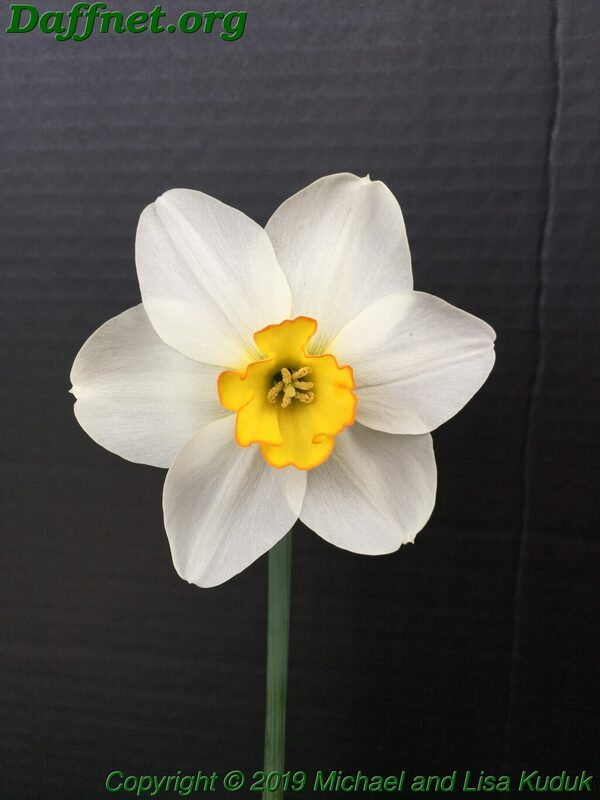 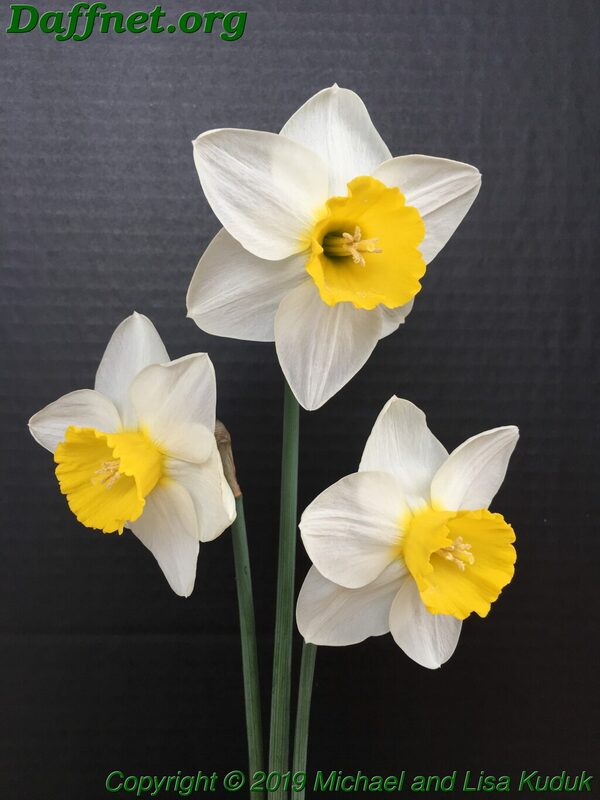 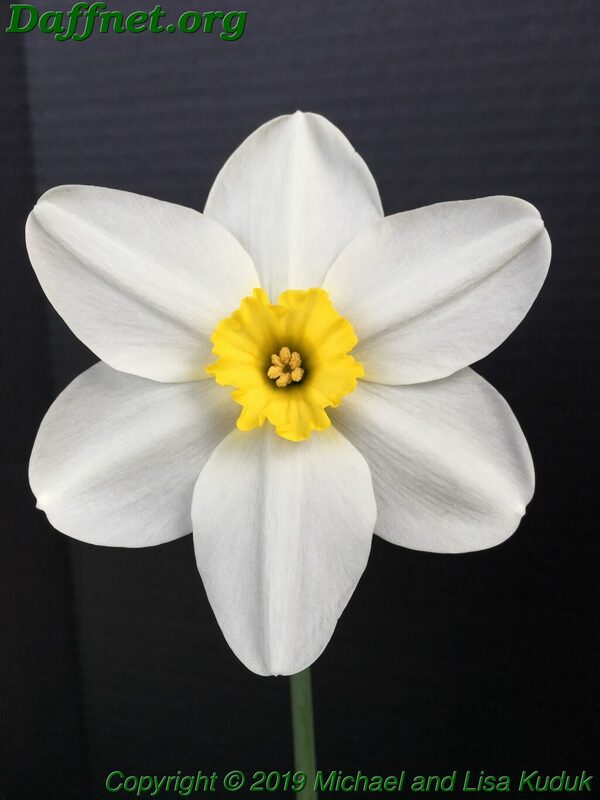 Peter Ramsey has hybridized some superior daffodils over his career, but it was going to take something special to bear the name of his wife, Lesley. 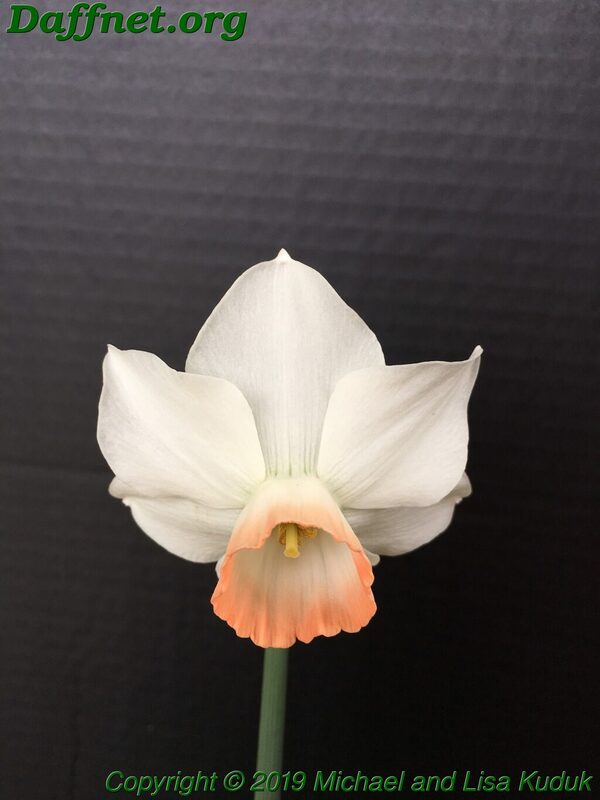 This cultivar was beautiful and elegant, much like the person it was named for. 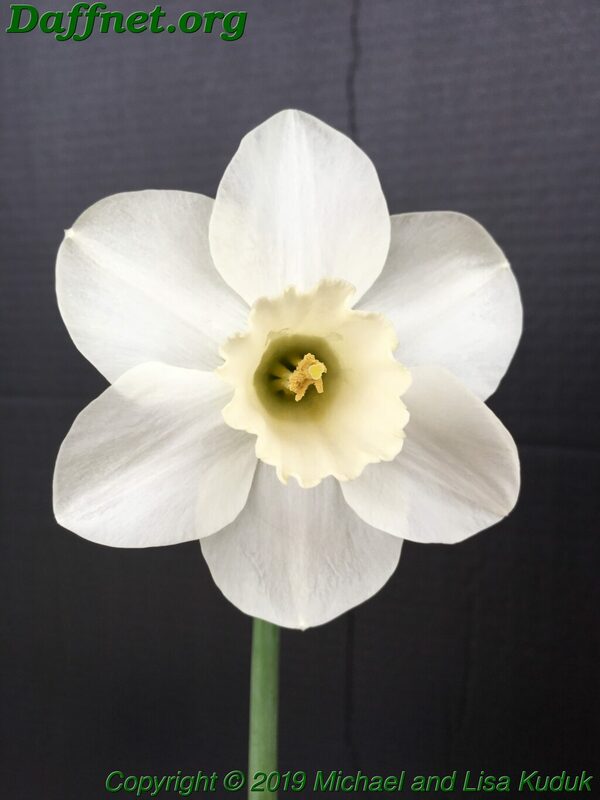 The White Ribbon went to a vase of three of “American Dream”, shown by Mitch and Kate Carney, which showed superior color. 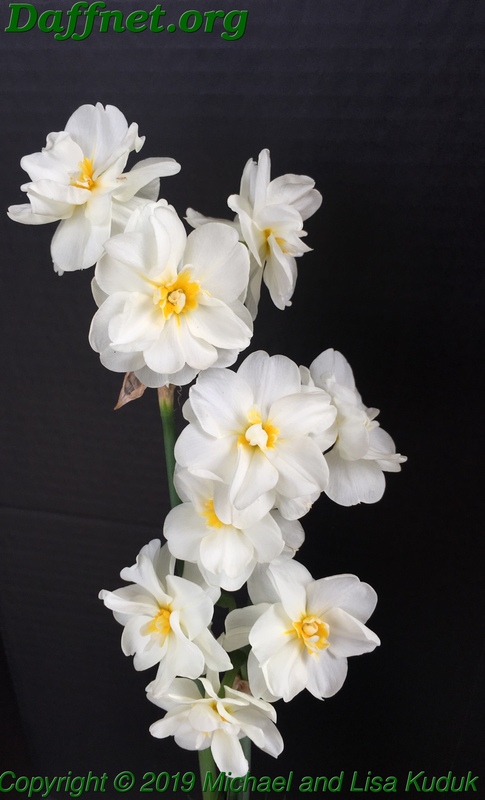 WDS Small Grower, Tyson SHenefield, “Dainty Miss”. 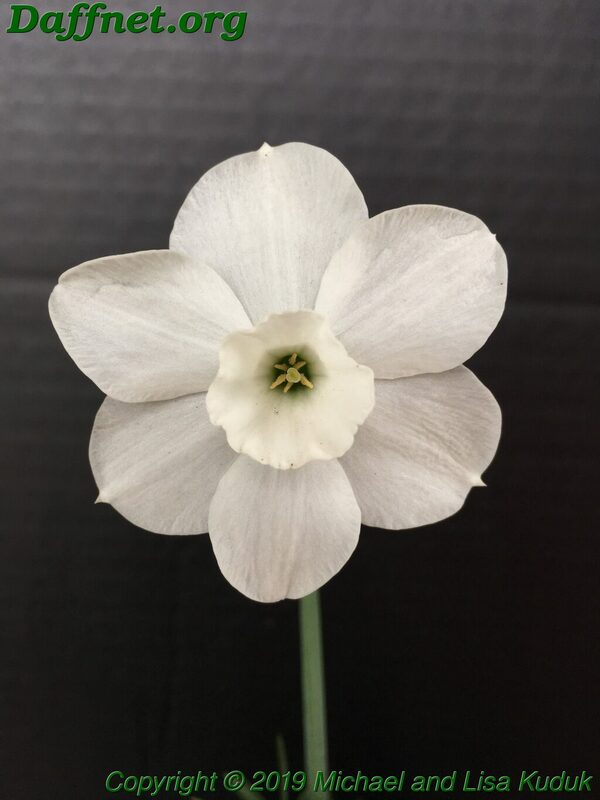 This bloom was strongly considered for best in show as well as the Ticknor Award. 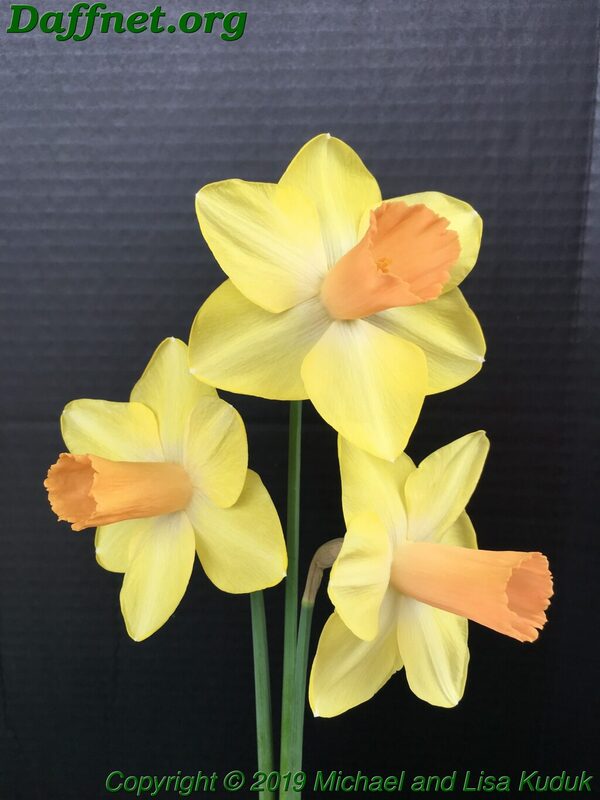 WDS Best Classic Cultivar AND Vase of Three, “Tudor Minstrel”, Anne Donnell Smith. 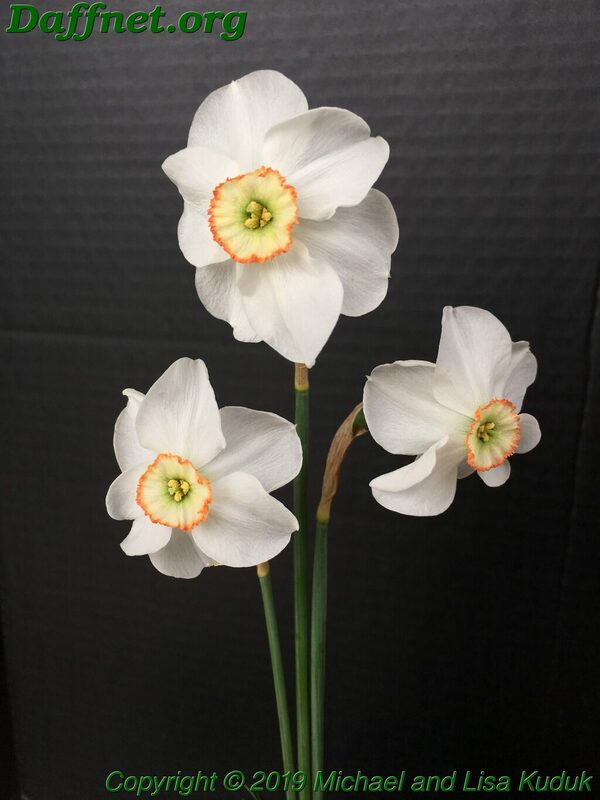 The best classic cultivar is the lower right bloom.